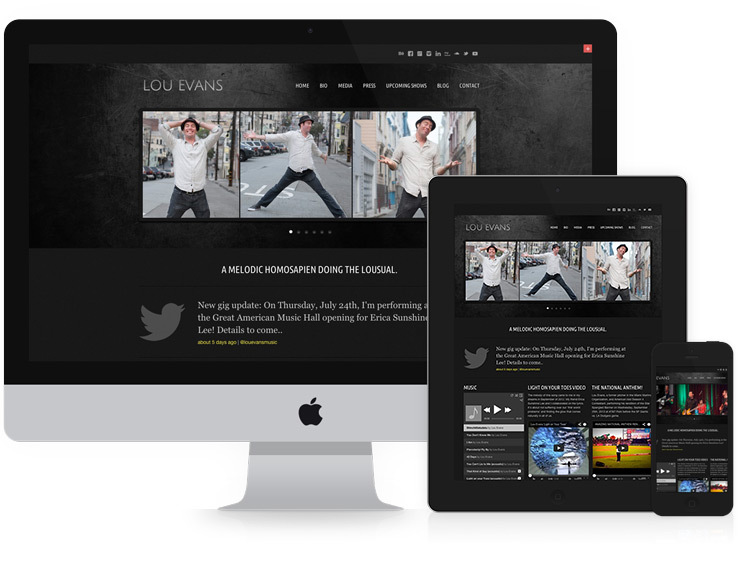 Our templates has responsive design built in so your sites works with all devices. All so you can create high converting pages. 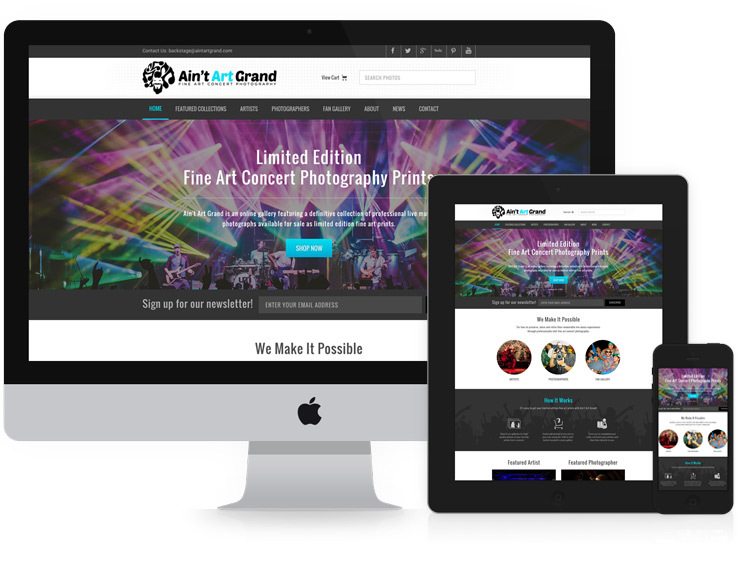 Yes, you can create Websites, Landing pages or even webshops. All these items is changed up to as much as $500 per month but due to the large amout of sites. YOUR Price is only $5 1:st month and $9 the following, cancel any time. Click Subscribe to reserve your site now! !